The best time to relive summer beach vacation memories is when I’m cooped up inside on a cold December night. My last two posts are about Maine’s summer colors and scenic shoreline. 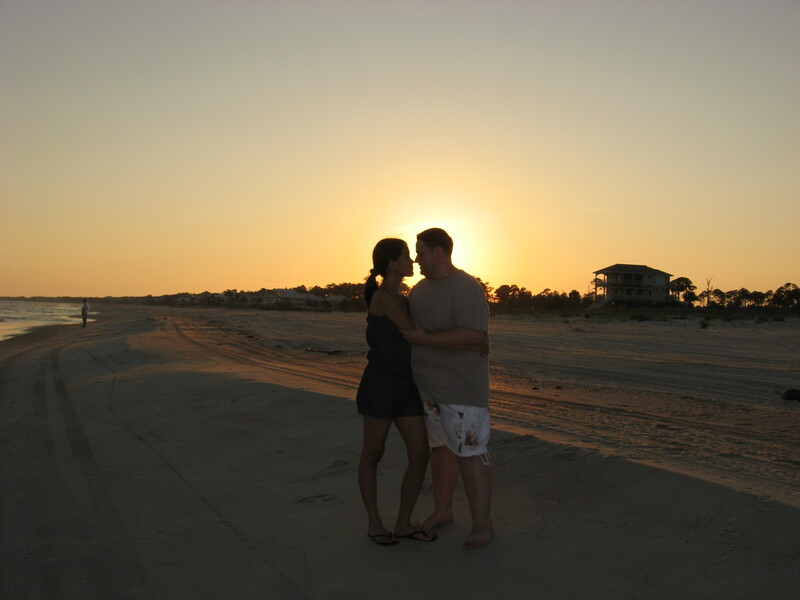 This time, I am going to write about our 2010 trip to a beach town in Northwest Florida. 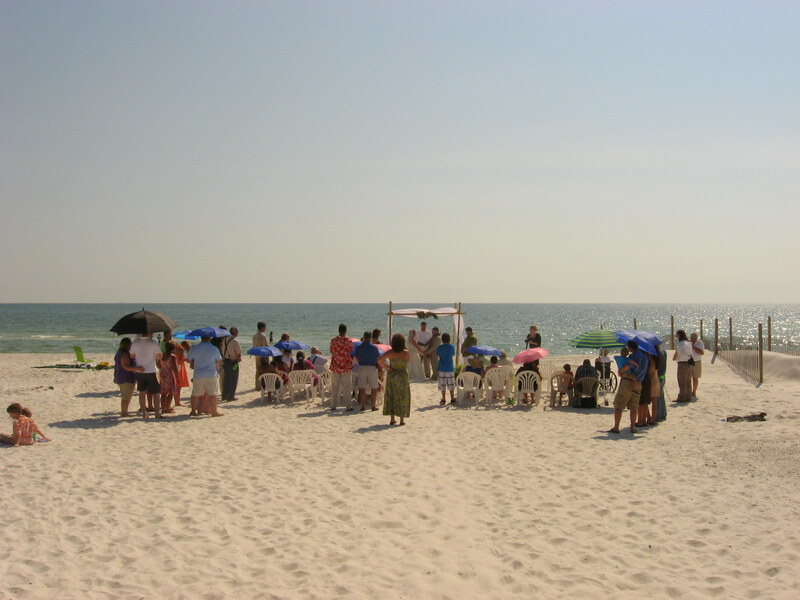 When Johnny’s brother announced that he was getting married on Cape San Blas, my reaction was: “Cape what? Where?” As someone who lives in Georgia, I thought I was fairly familiar with most of the tourist destinations in our neighboring state. Who hasn’t heard of Orlando, Miami, Daytona, and the like? 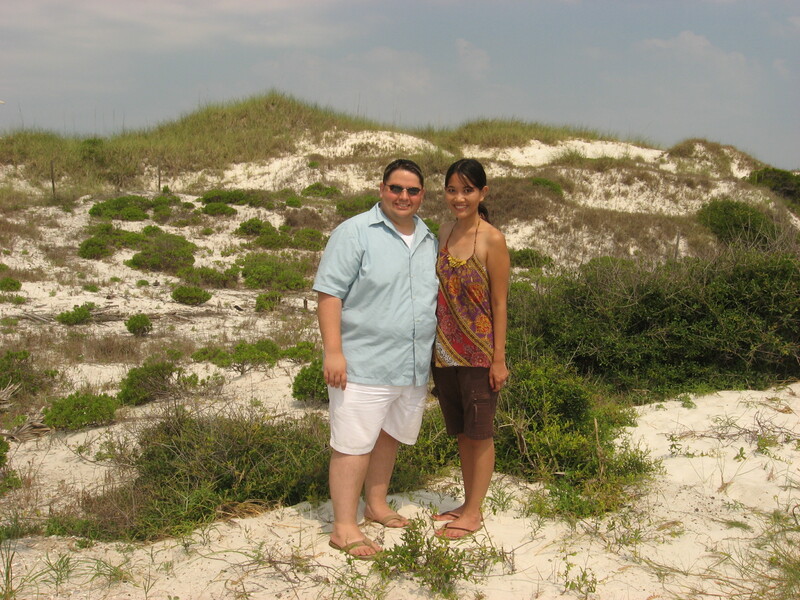 It wasn’t until a week before the wedding, when we mapped our way down to Florida, that I finally learned where Cape San Blas was. 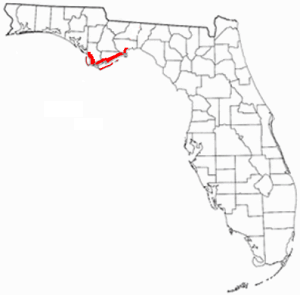 It turns out that Cape San Blas is located not too far from the famous Panama City in Florida’s panhandle. Although only 45 miles apart, they might as well be a world away from each other. 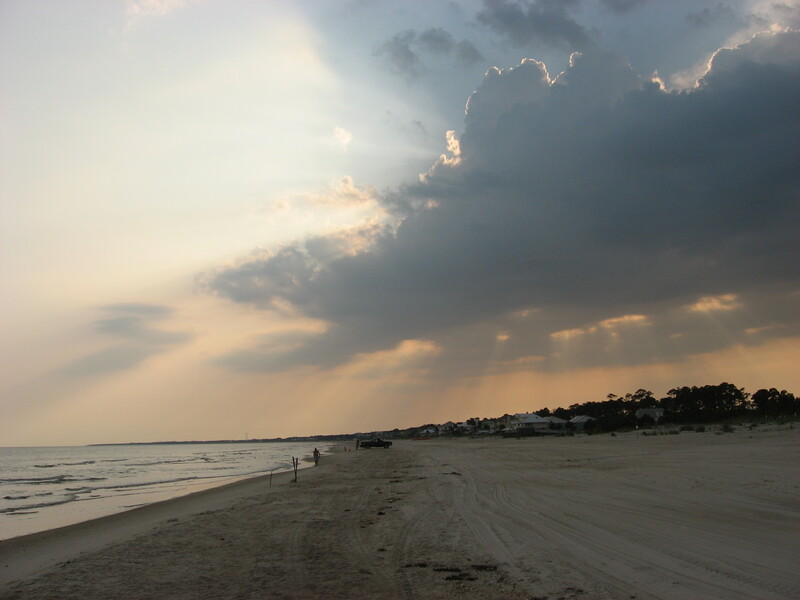 While Panama City is known as party central during college spring break season, Cape San Blas is a quiet community, with beaches that are not lined with motels and souvenir shops. 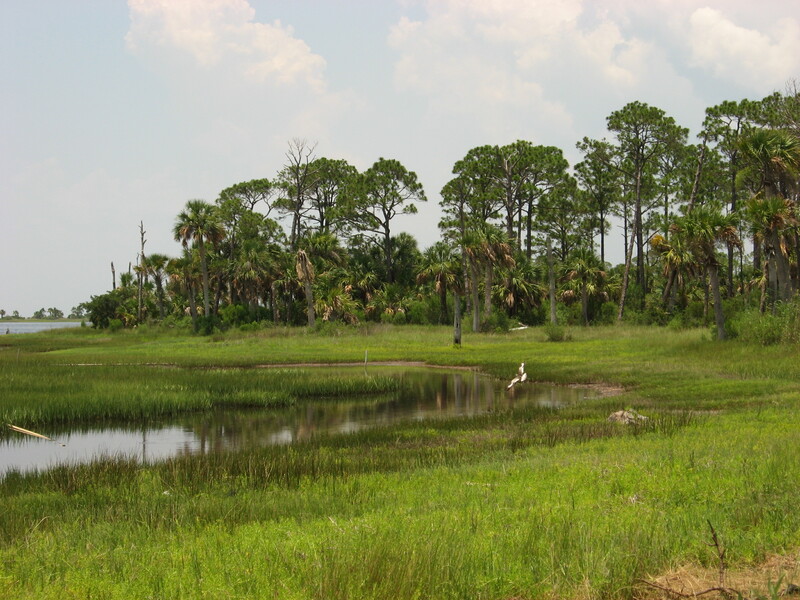 Hence the name: Florida’s Forgotten Coast. We rented a beach house in a town called Port St. Joe, which is right next to Cape San Blas. As soon as we drove into the area, we noticed how different this section of Florida looks compared to the state’s other beach destinations. 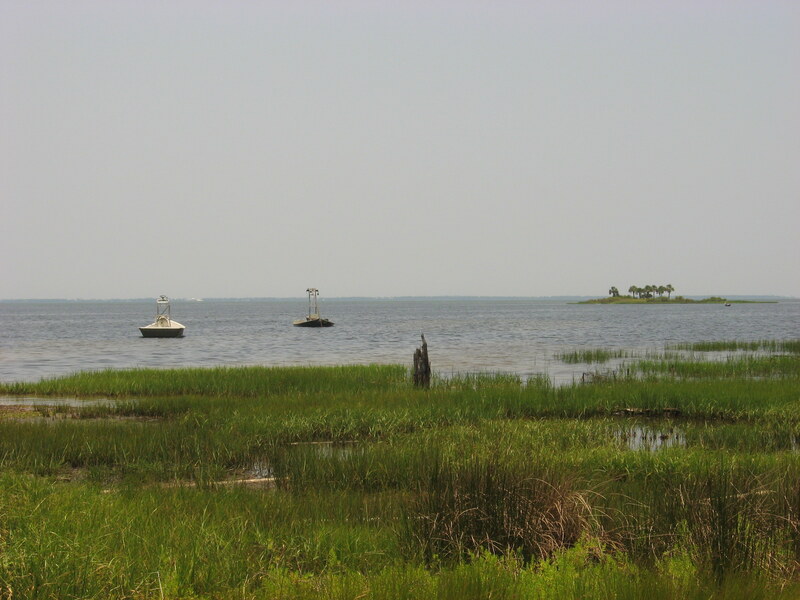 It’s covered with natural vegetation, and we could see tiny islands in the distance. There’s no amusement park, night club, or some random shop selling T-shirts and key chains. This is the kind of place where you can be one with nature. The primary reason of our visit was of course to attend my brother-in-law’s wedding. However, since we stayed for 3 nights, we made sure that we used the rest of the time to get to know this beautiful place. Our rental house was directly on the beach, allowing us to spend our afternoons enjoying the ocean breeze, and taking pictures against the gorgeous backdrop of the sunset. 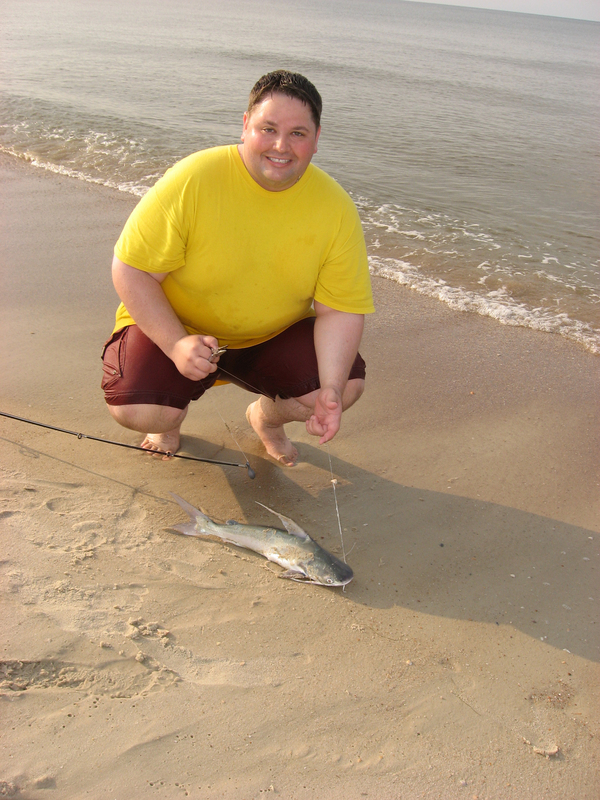 While Johnny and his parents absolutely had no problem getting up by 7AM to go fishing, I preferred being lazy and sitting on the beach to collect seashells. 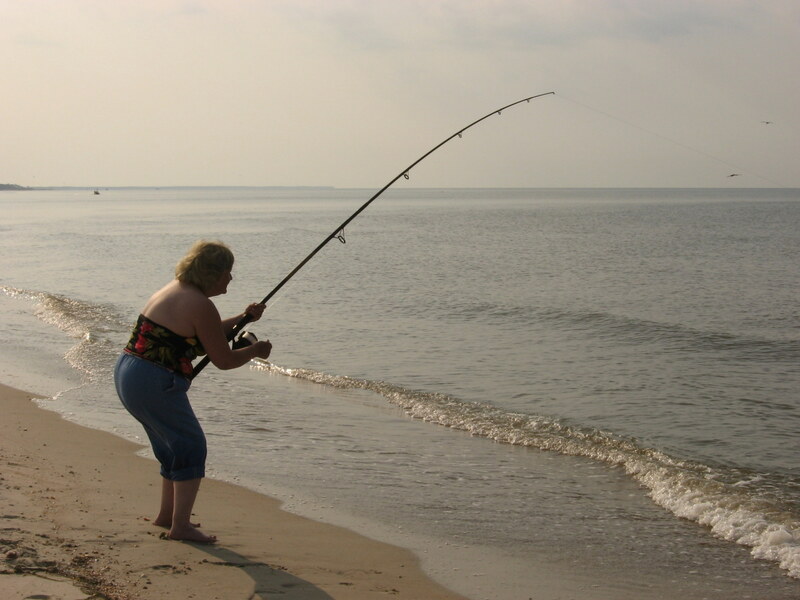 I’ll leave the business of catching dinner to other people. 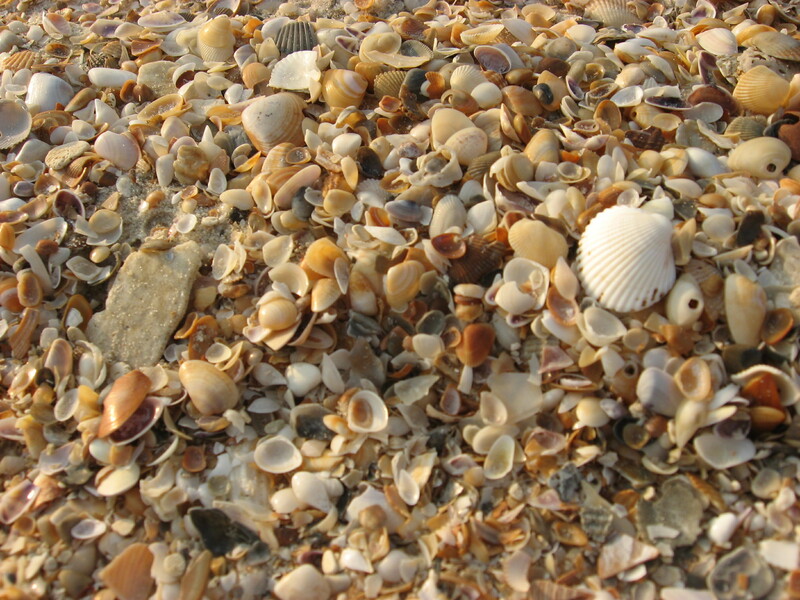 I would rather sift through these shells. The day after the wedding, we visited the Saint Joseph Peninsula State Park, which is located on the northern tip of the cape. 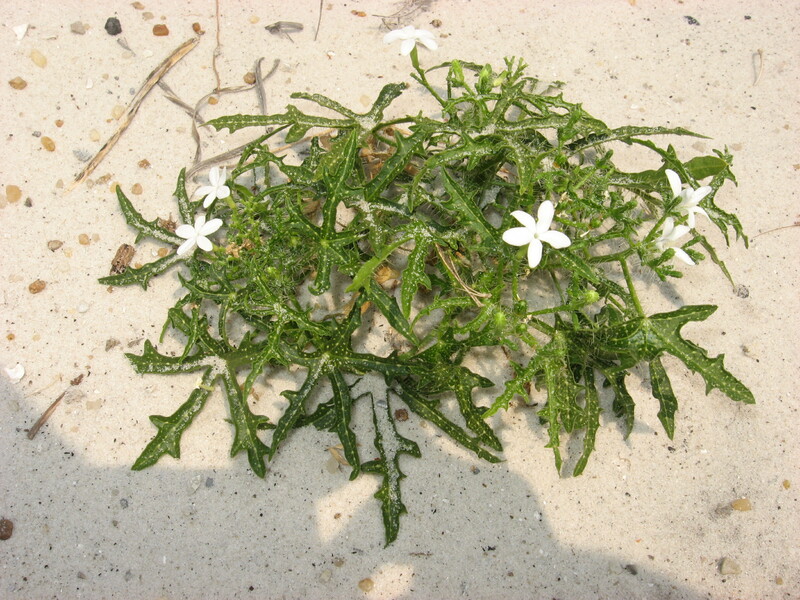 In this park, we found ourselves surrounded by miles of white sugar sand. 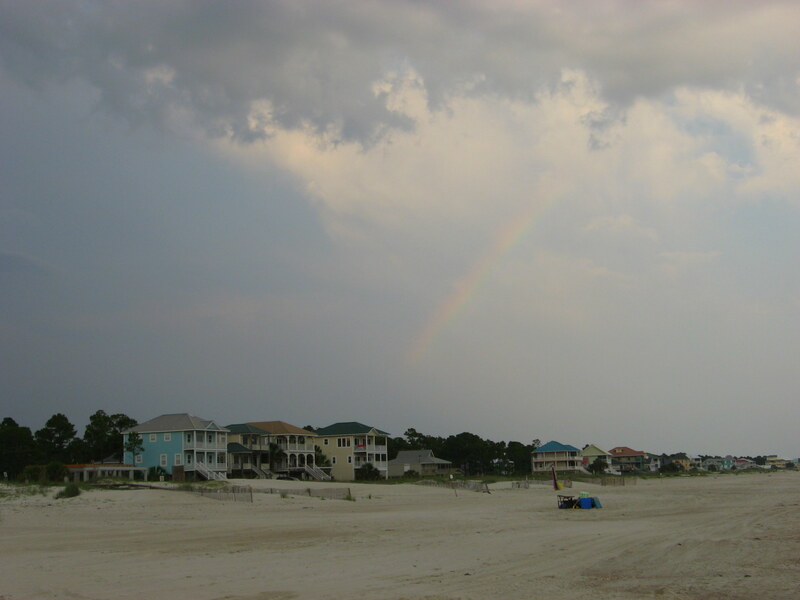 Sadly, as most of you already knew, 2010 was quite a disastrous year for the beach communities along the Gulf Coast. 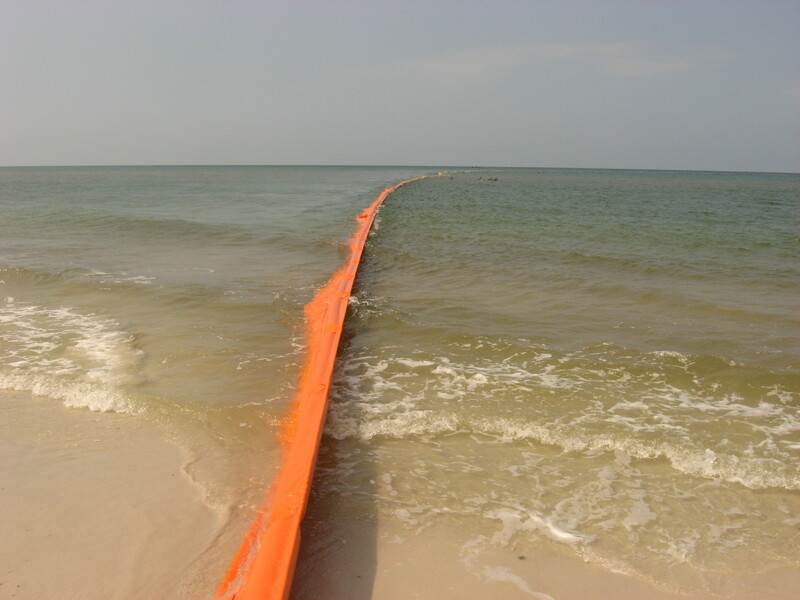 By late spring, the BP oil spill was reaching the coastlines of Alabama and Northwest Florida, and we got to see firsthand the effort that people took to prevent oil from washing up on shore. Although the oil spill never did reach Cape San Blas, we couldn’t help but think about the other areas that were impacted by this tragedy. We can only hope that things will get better from this point on. After all, there’s a rainbow on the other side of the storm. Florida’s Forgotten Coast, you will not easily slip away from our minds. Beautiful shots! You know, I live in Florida and I’ve never heard of Cape San Blas. Glad to see that the scenery wasn’t damaged by the oil spill. I may have to take a weekend trip out there sometime. This is the kind of beach I like – no high rises, no crowd, just you and nature. Love the pictures!